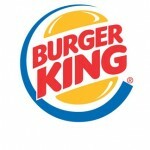 Founded in 1954, Burger King is a global, quick-service restaurant chain. 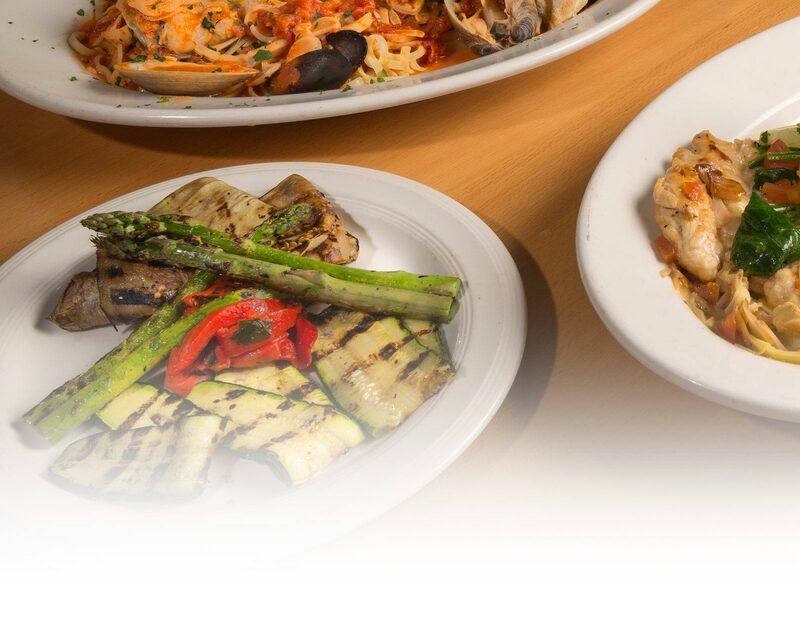 Our commitment is to premium ingredients, signature flame-broiled taste, iconic sandwiches and recipes prepared your way. Fast and friendly service and dining experiences in a welcoming environment is what has defined our brand for more than 60 years.